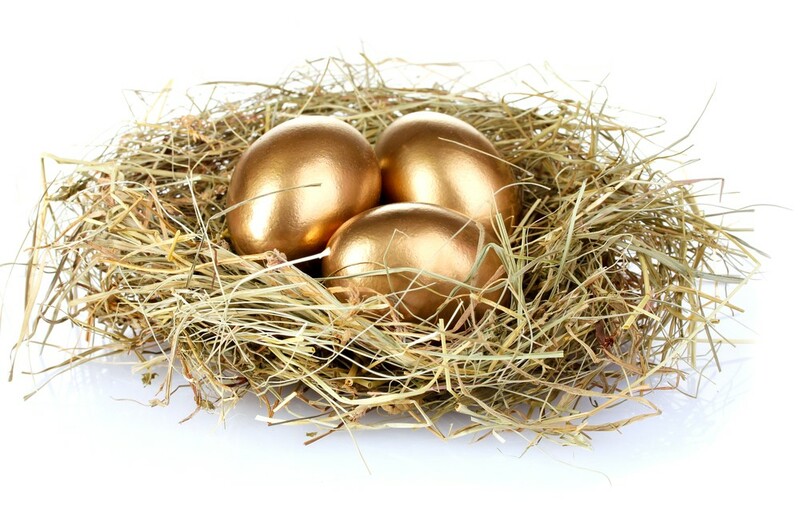 Will De Facto Couples Share Superannuation Nest Eggs? Will WA de facto couples finally be able to share Superannuation nest eggs? Separated married and de-facto spouses in all States except WA may split their superannuation when they enter into a property settlement. However, this situation may finally be about to change. The Federal Attorney-General Christian Porter with the support of the WA Attorney-General John Quigley, has agreed to bring forward the issue for consideration. In December 2002, amendments were made to the Family Law Act 1975 that allowed married couples to regard their superannuation as a type of property that could be divided between them. Since then, all States and Territories except WA have referred their powers to the Commonwealth to make superannuation splitting orders for de-facto couples. This has unfairly left WA de-facto couples unable to split their superannuation. This has caused problems particularly where there has been a long de-facto relationship and the de-facto wife has given up work to care for the children while the de-facto Husband has continued to work and accumulate superannuation and there are little or no other “non-superannuation” assets in existence to divide. According to the 2016 census, there are more than 200,000 de-facto couples in WA. It is long overdue that we catch up with the rest of the country.